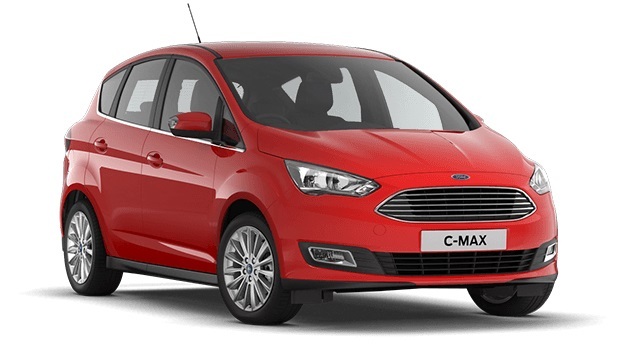 Pick up the keys to a vehicle the whole family will love, by ordering a new Ford C-MAX here at Motorparks. Designed for families, the Ford C-MAX has enough interior space to seat five people without any trouble. Never fear about having to leave toys and clothes at home during a family road trip either, as the new Ford C-MAX car’s seating can be adjusted with one hand. 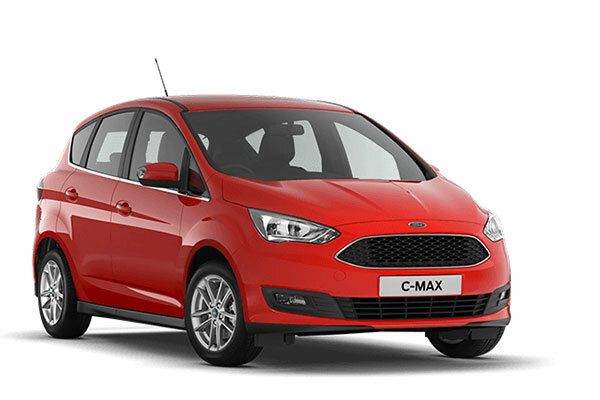 There’s loads of storage space in the boot as well. Find the new Ford C-MAX for you and your family below and make an enquiry online without delay. 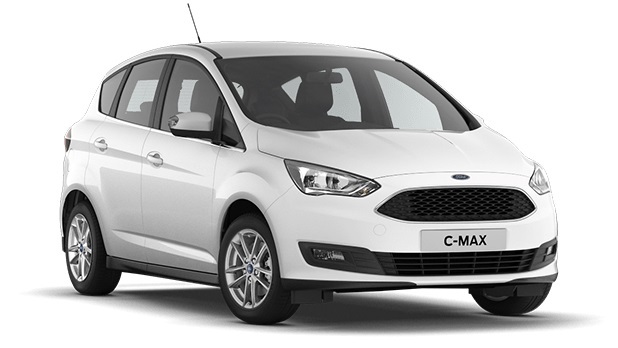 You can also request a test drive of the C-MAX online, to commence at any of our Ford dealerships. It’s your choice whether you want the test drive to commence from our Ford Wimbledon, Ford Ashford, Ford Thanet, Ford Canterbury or Ford Croydon dealerships. 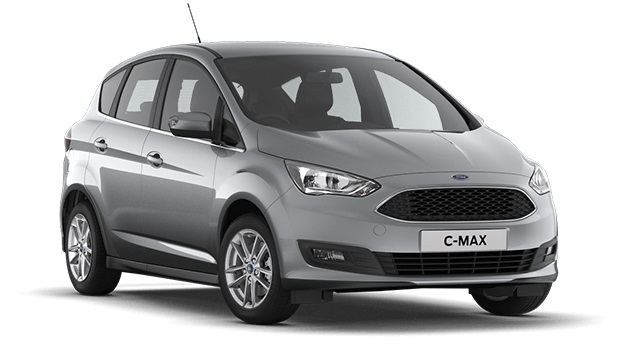 Don’t forget to also browse through our superb selection of used Ford C-Max cars before making up your mind.